David Thorpe writes in response to yesterday's report by Lord Young on support for smaller businesses. 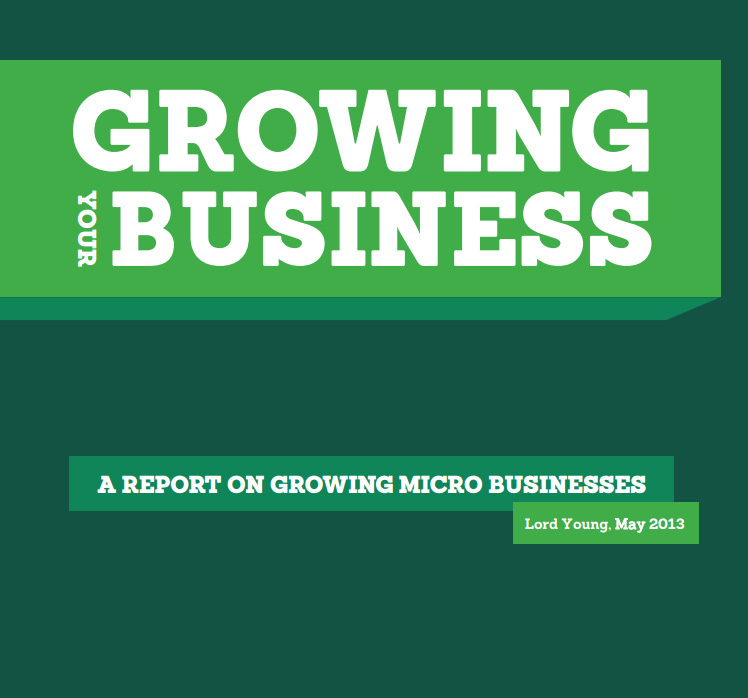 Yesterday Lord Young released Growing Your Business, the second instalment of his report on small firms. The report looks at ways to help small firms grow. Record numbers of people are starting a business each year, joining a community of over 4.8 million firms in the UK today. Of these, 3.6 million are sole traders. Lord Young's report identifies just how much complexity, cost and inconsistency hinders Small to Medium-sized Enterprises (SMEs) and entrepreneurs. GDS is making its contribution through GOV.UK with its focus on user needs and delivering simpler, clearer and faster information and services. GDS is working with colleagues at the Department for Business, Innovation & Skills (BIS) to bring more coherence to the wealth of schemes and programmes available through a clear, simple framework based around user needs, not the needs of government departments. Through an ongoing process of iteration, and acting on user feedback, we will tailor our communications with businesses over time to deliver greater and greater impact. This includes the content and services on GOV.UK and also the way we communicate with businesses more generally. Lord Young’s report recommends the use of the 130+ business schools around the UK as 'anchors'. These anchors will provide an information resource to meet the specific needs of SMEs. SMEs will be able to access practical advice, additional face-to-face support, and mentoring. GDS is working with BIS colleagues to determine what kind of support government can, and should, provide to support these local communities of practice. Our commitment to open data will help us to provide better information to businesses. We are developing APIs through which businesses can access government data. 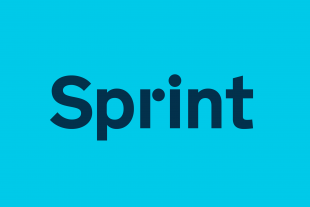 Since the launch of GOV.UK we've been trialling a content API and we're continuing to improve and refine it. We’re being more transparent throughout the procurement process for government technology. By doing this we're giving suppliers of all sizes the information they need. Setting out our Open Standards Principles is a part of this. We’re providing a level playing field for all suppliers and making our contracts more accessible. The G-Cloud Framework is improving the way in which suppliers can sell technology services to government. It has simplified purchasing and it provides a marketplace through the Cloudstore. It has already cut the long tendering and procurement process for commodity IT to days or hours rather than weeks or months. We recognise the time demands on SMEs and so we're keen to communicate with them in a clear and straightforward way. Our dedication to user feedback means we'll continually be looking for ways to reduce the burdens on SMEs, and promoting the support that government can give to them. What SMEs need is free (open data) access to a nationwide Address Gazetteer. Having to pay to exploit the value of addresses is archaic and must be a significant barrier to many of these businesses. There is no doubt that GDS have done a good job making Government information more accessible and no arguments UNTIL the last paragraph. It is clear GDS not have the required knowledge to express required capabilities to deliver on outcomes. Naomi Bloom independent thought leader summed it simply “It really matters how your vendors build their software, not just what they build”. Just handing out “Standards” takes the lowest common denominator approach indeed may militate against innovation?